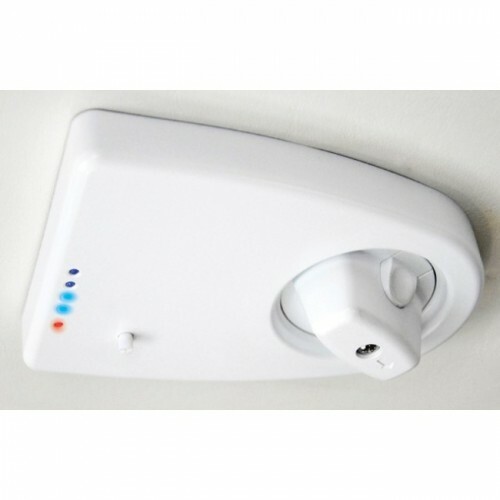 Jack TV Antenna – 12 Volt Technology Looking for a quality caravan, motorhome or Boat TV Antenna that’s made in Australia, then you have come to the right place, we have the Best Brands at the Best Prices. 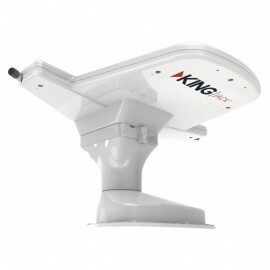 KING has been a leader for the past two decades in design and manufacturing satellite and over-the-air antenna systems. The KING Jack™ is the way they are bringing you the digital TV antenna service you need with the advanced technology you deserve. So if you are looking for Australian designed quality TV Antenna for your Boat, Bus, Truck, Caravan or motorhome, check out what we have to offer. If you can’t find what you are looking for, let our sales team know, they will be more than happy to help you out. Jack TV Antenna There is 1 product.